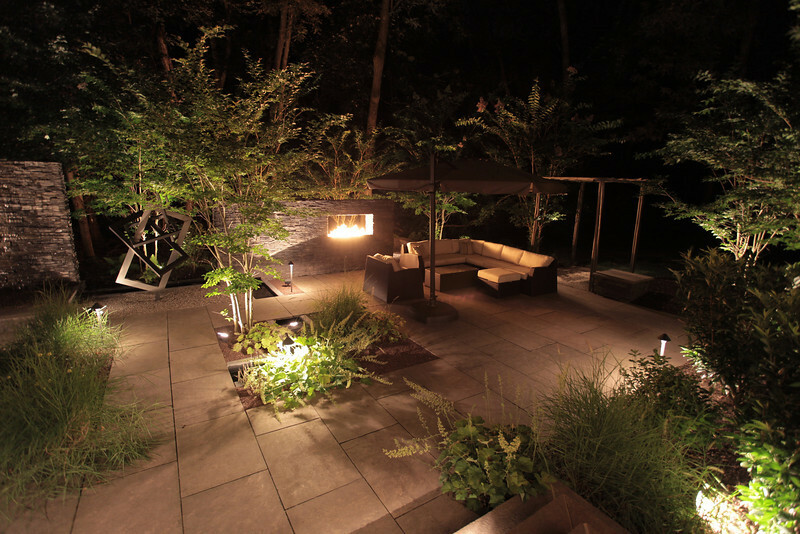 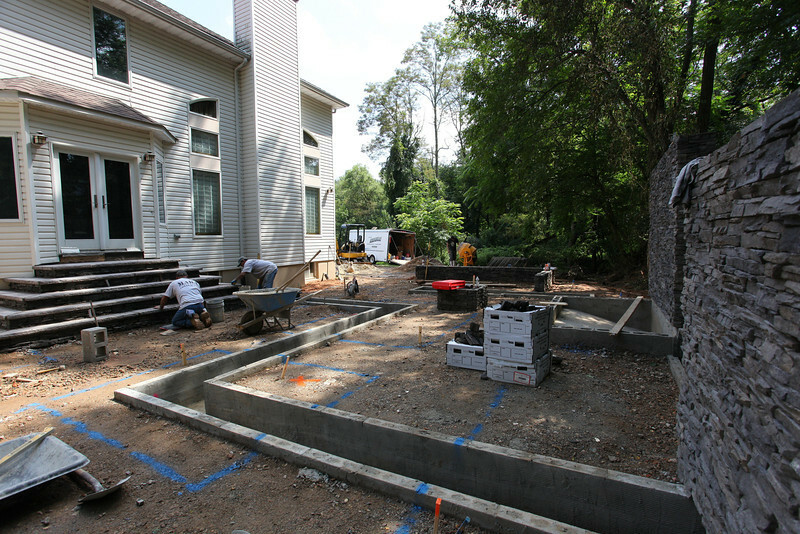 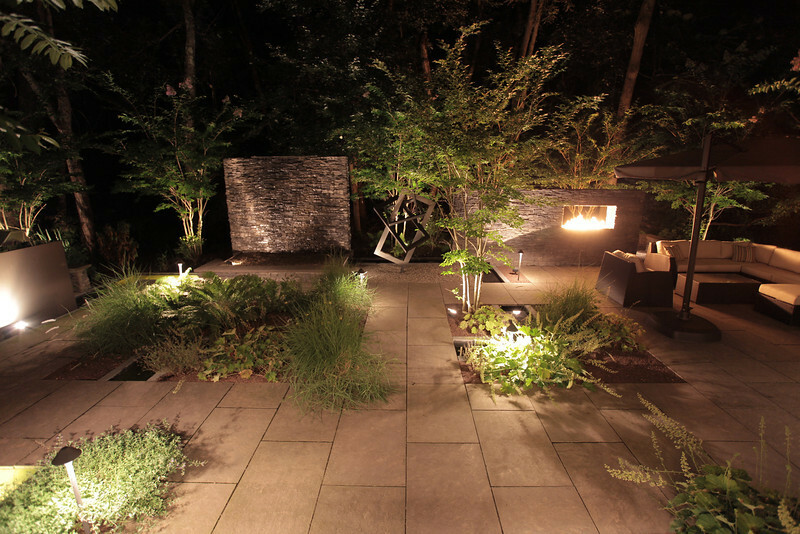 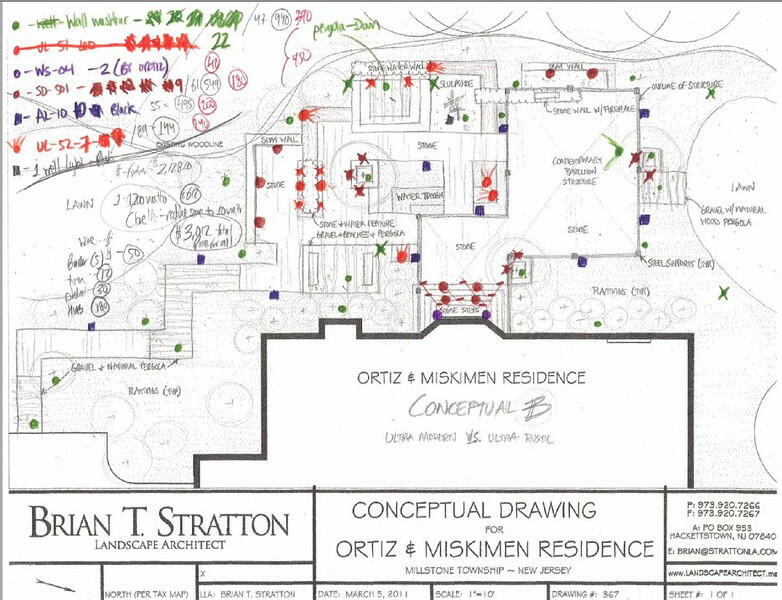 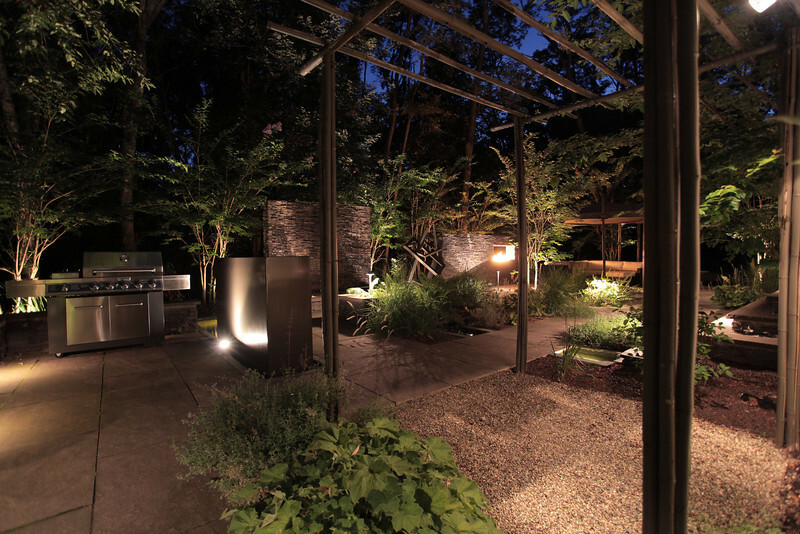 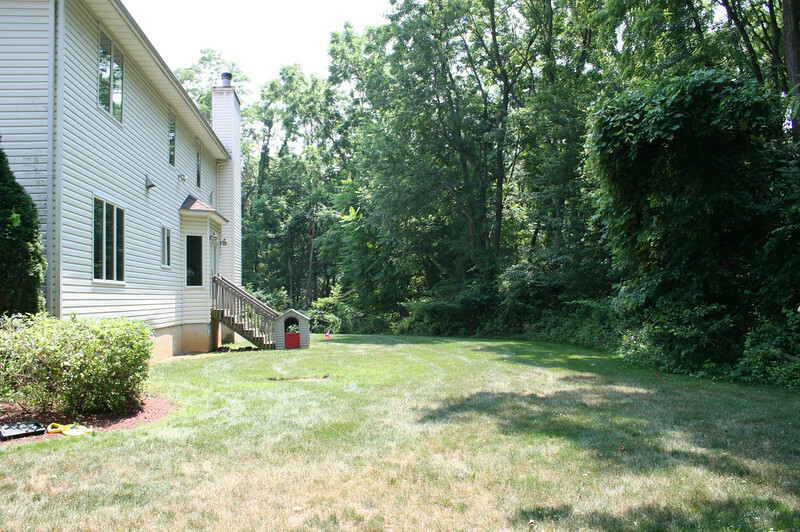 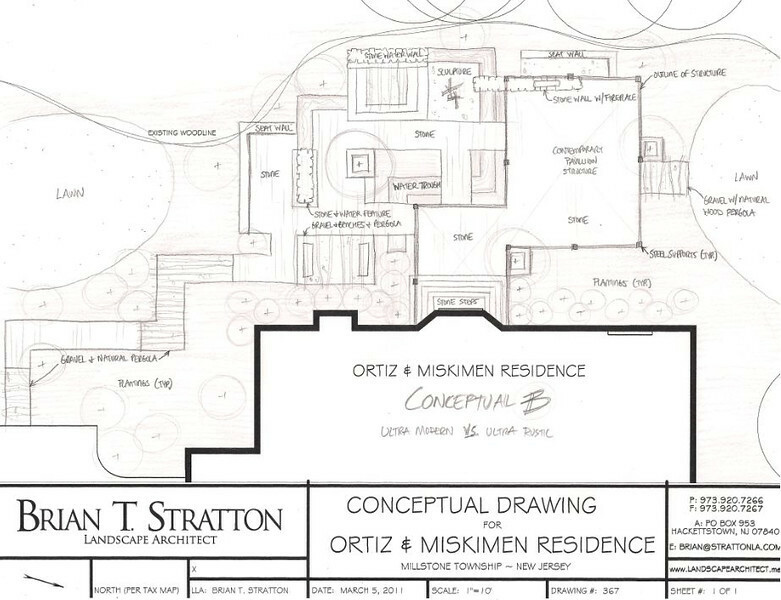 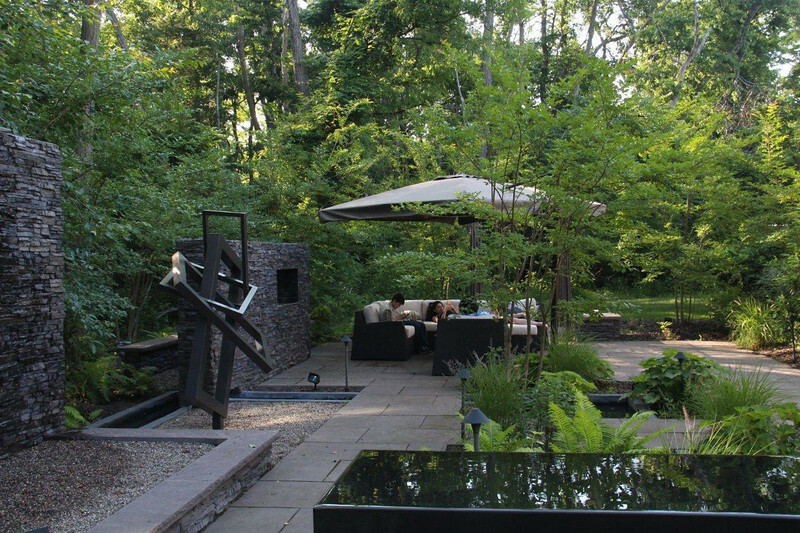 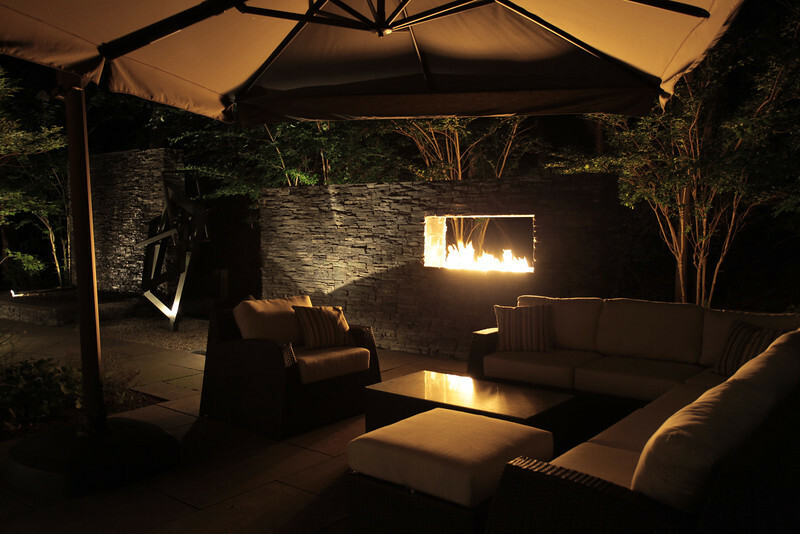 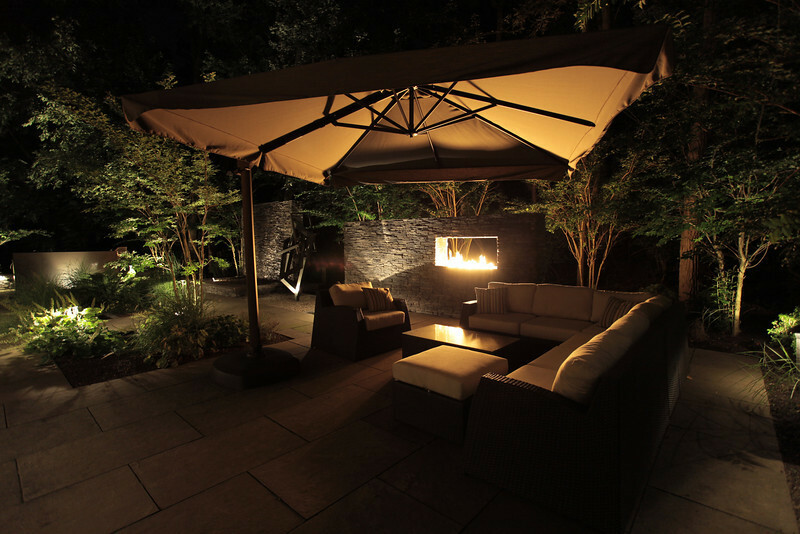 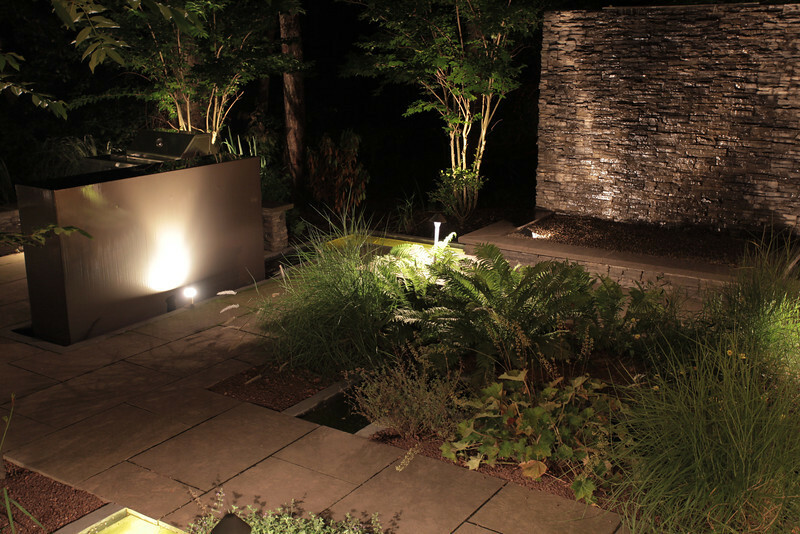 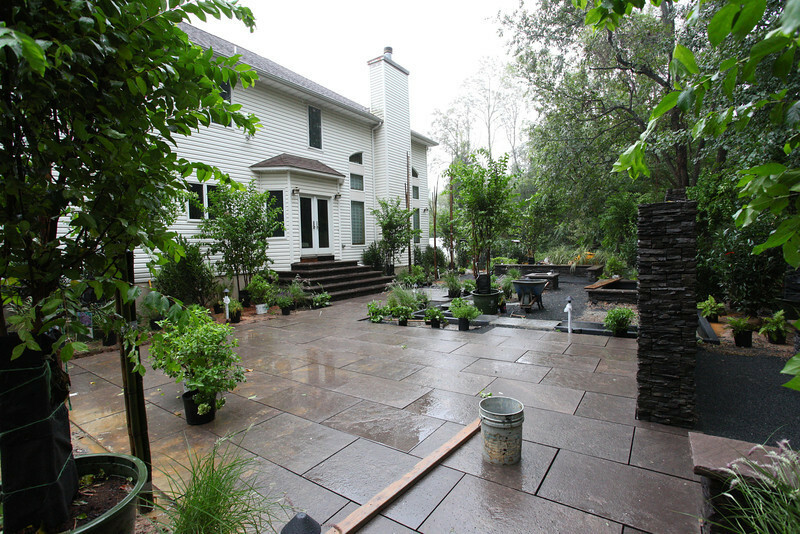 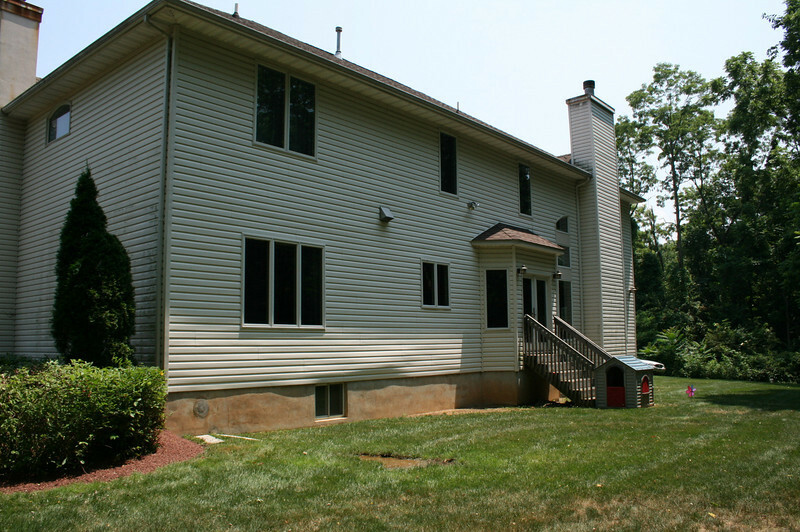 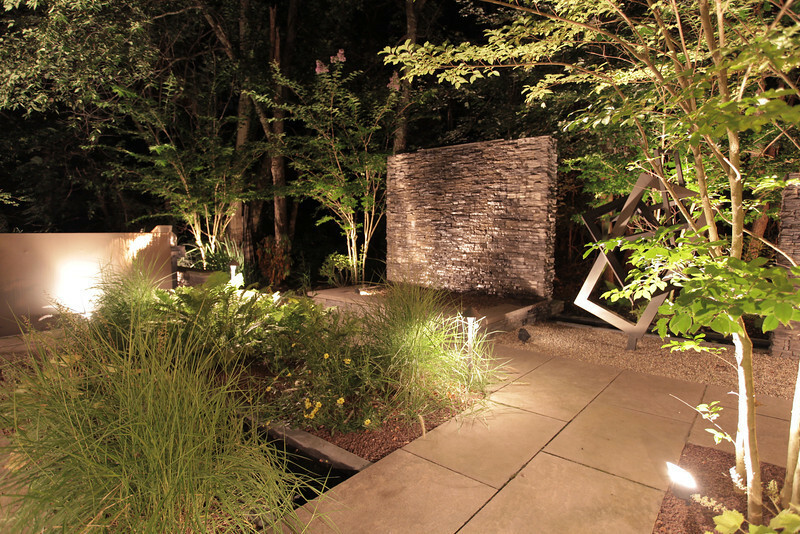 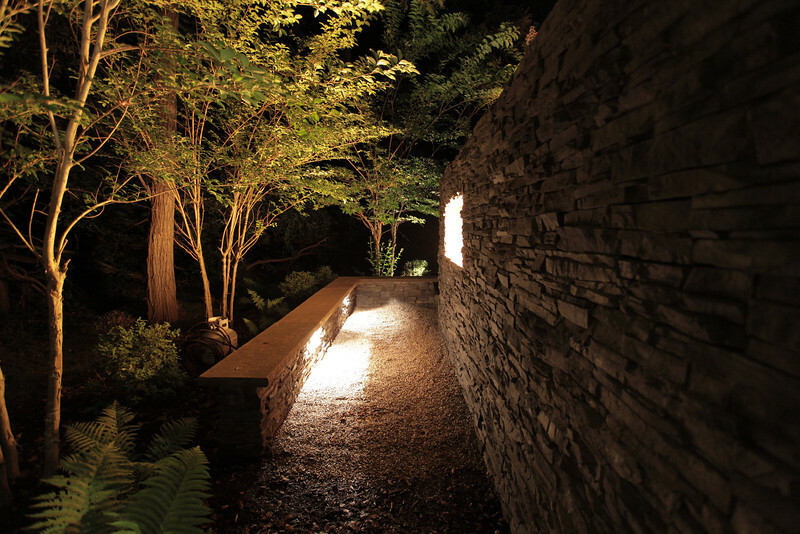 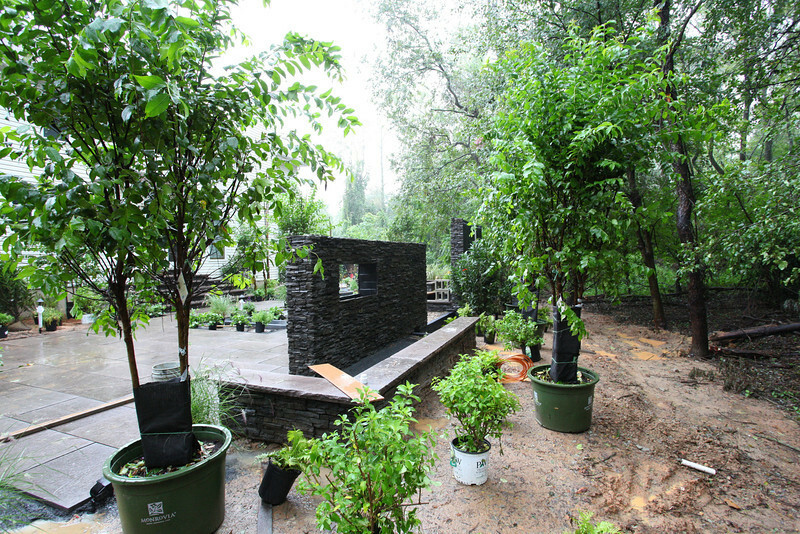 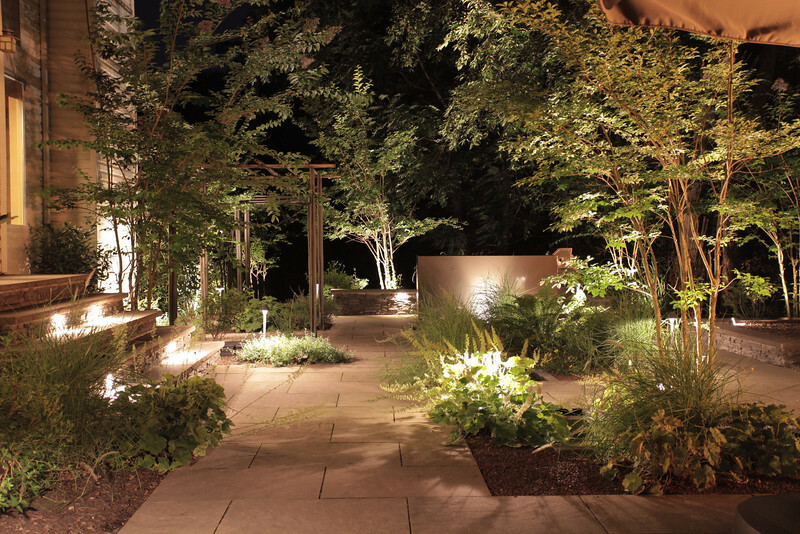 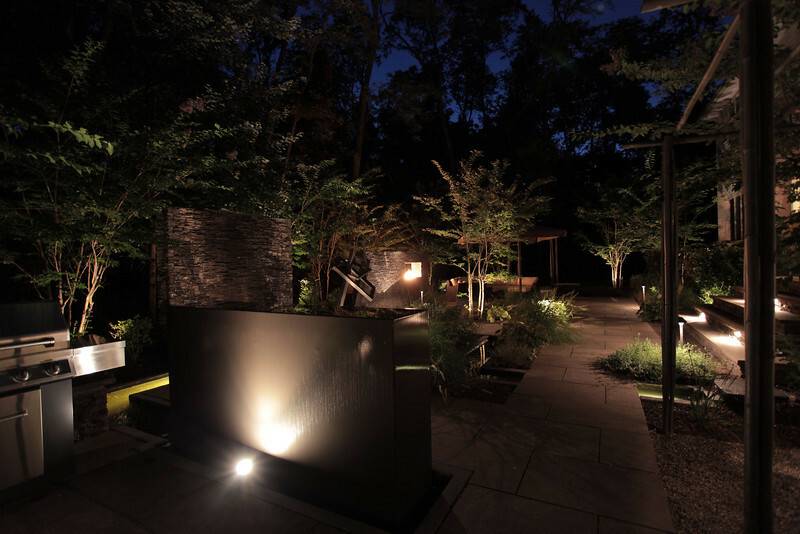 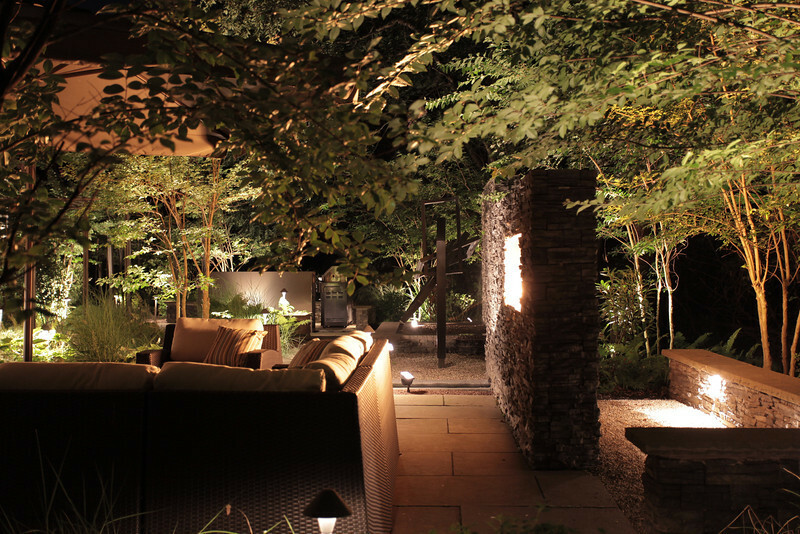 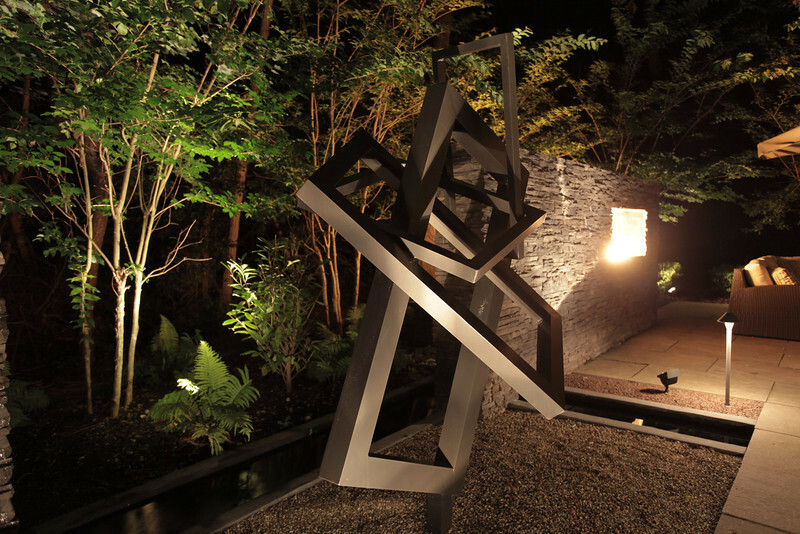 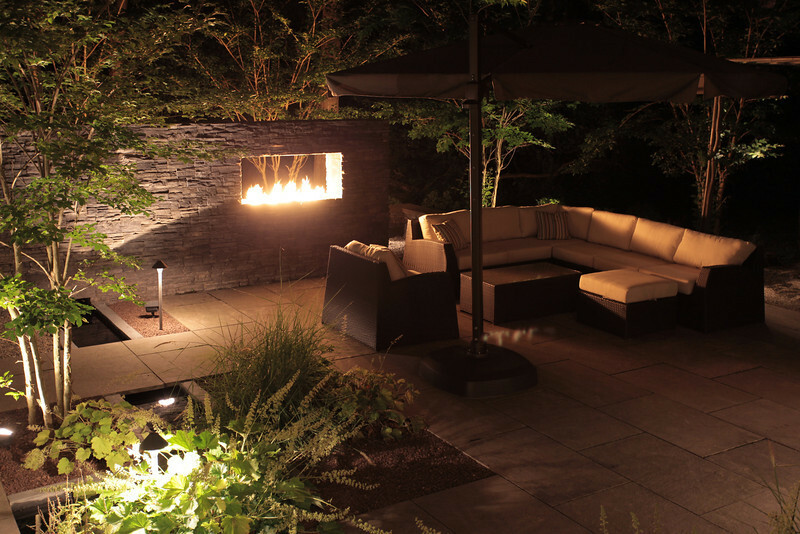 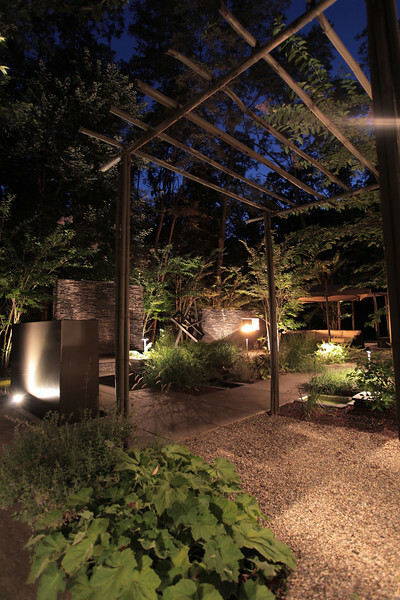 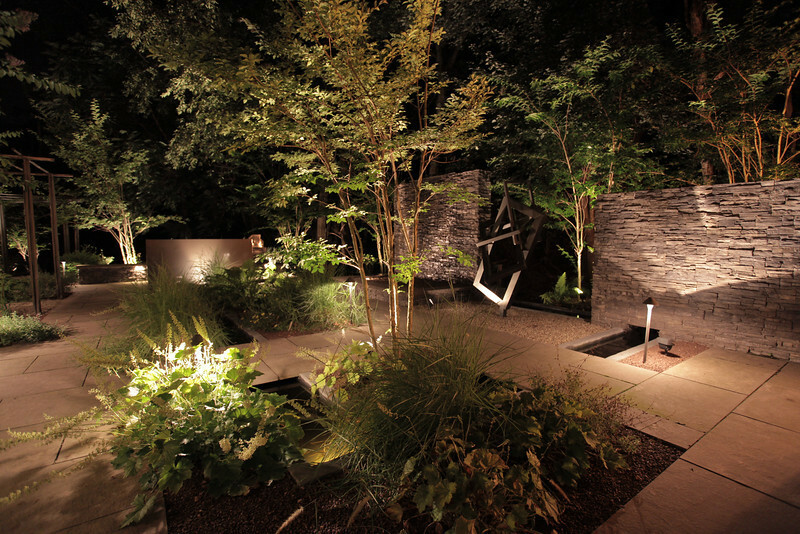 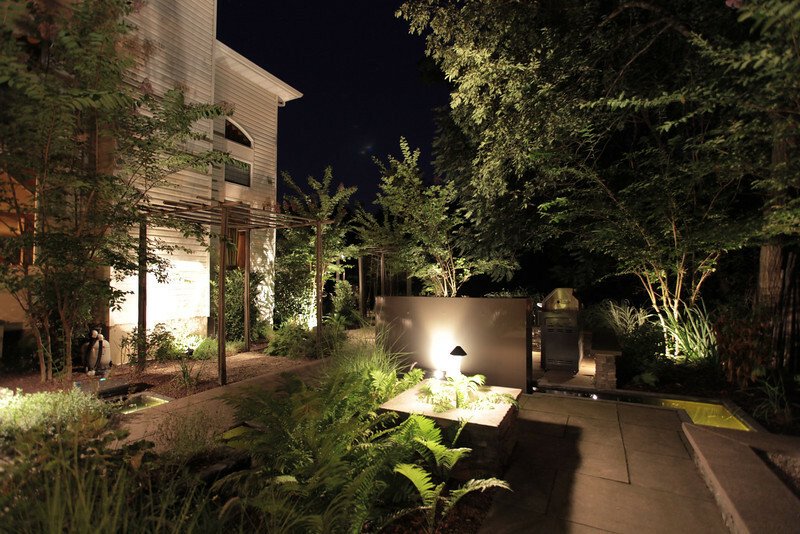 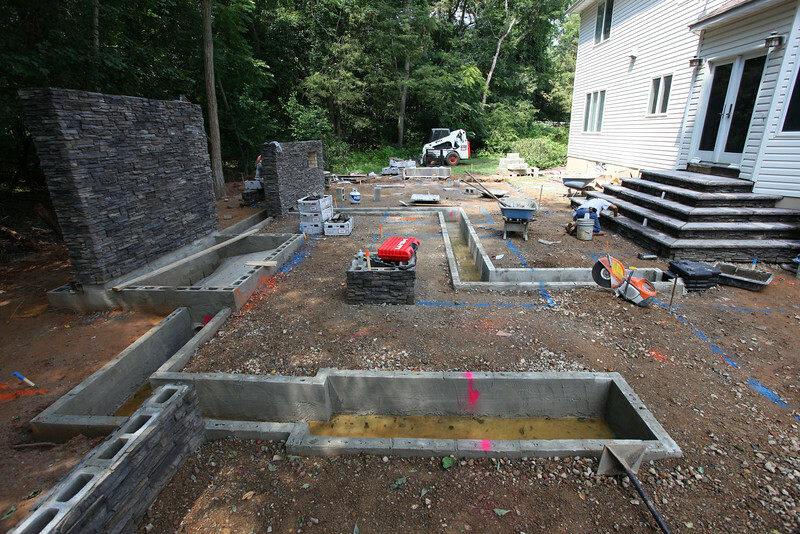 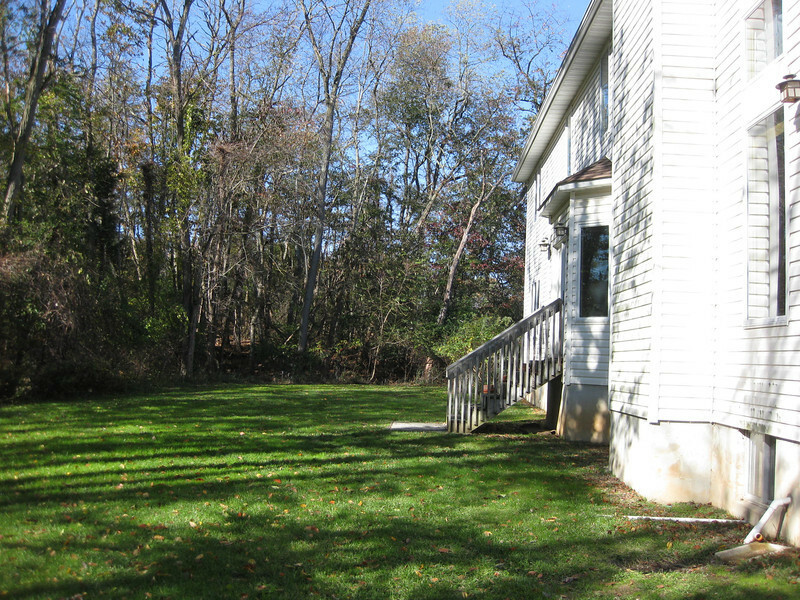 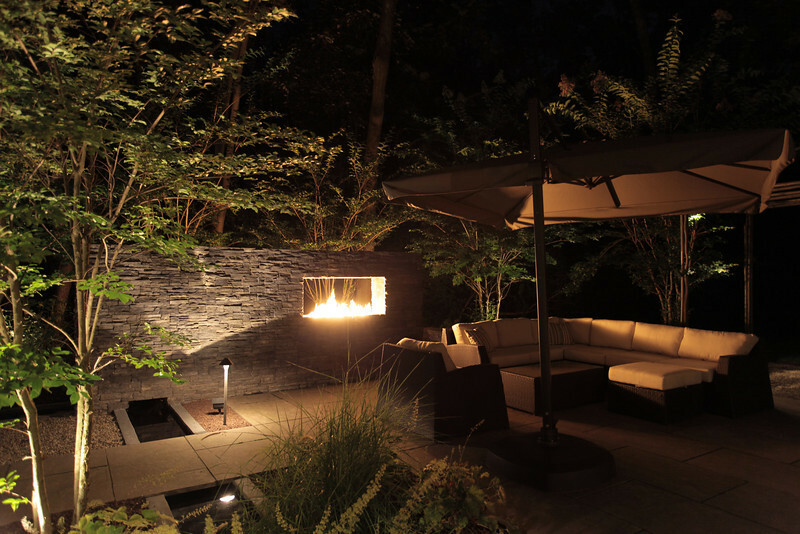 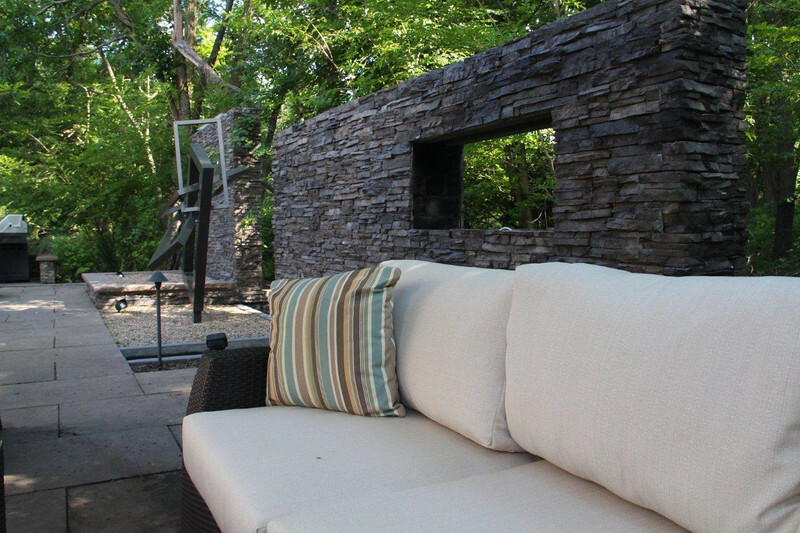 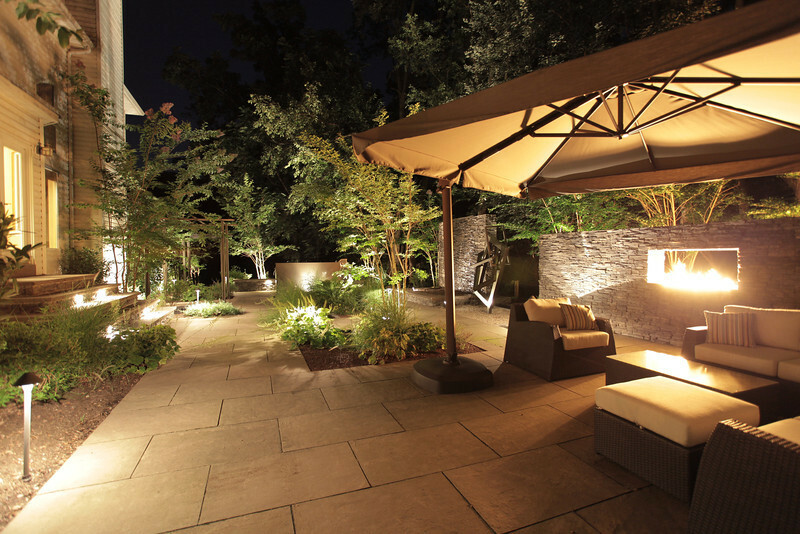 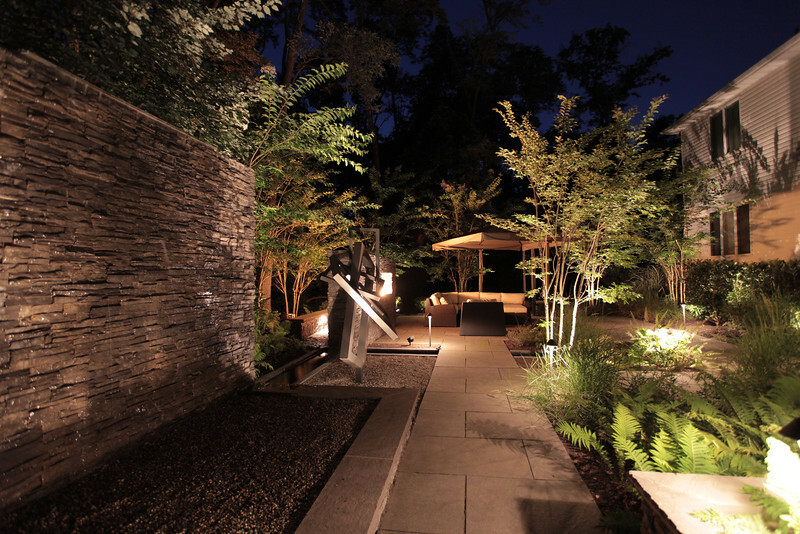 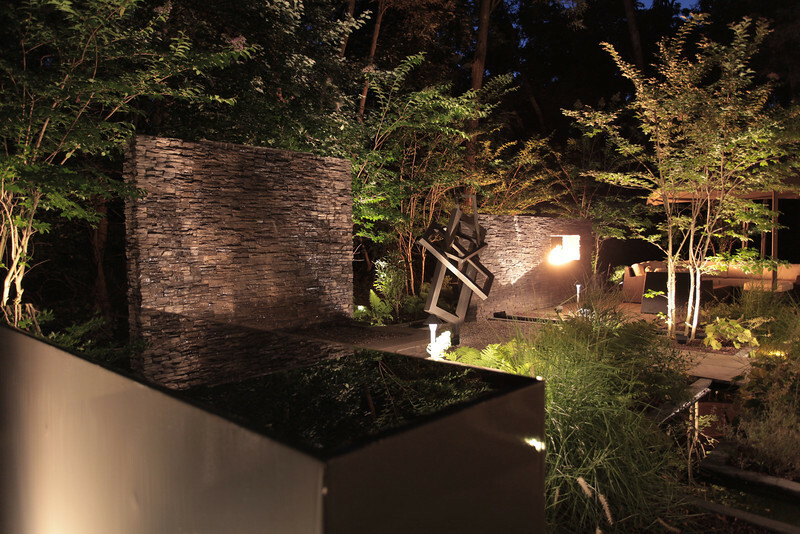 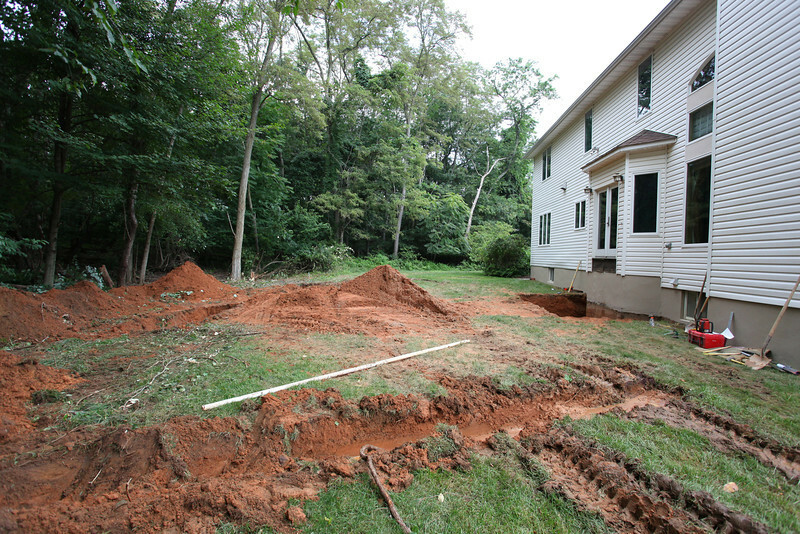 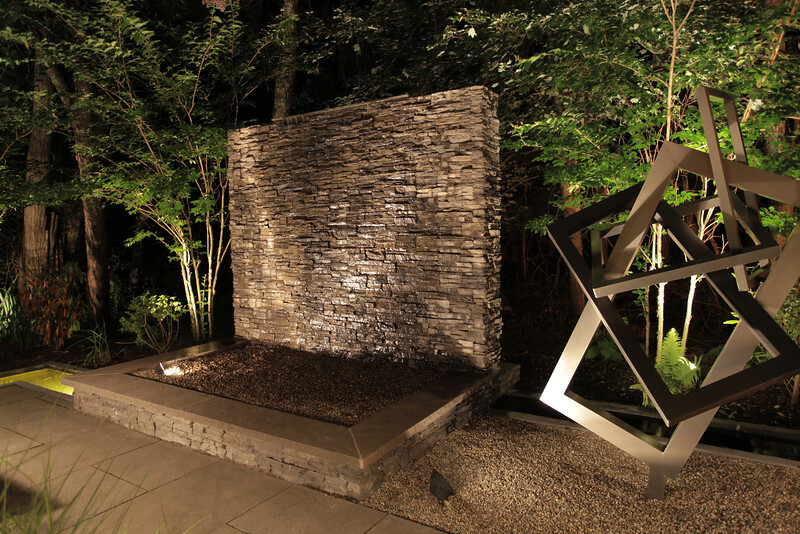 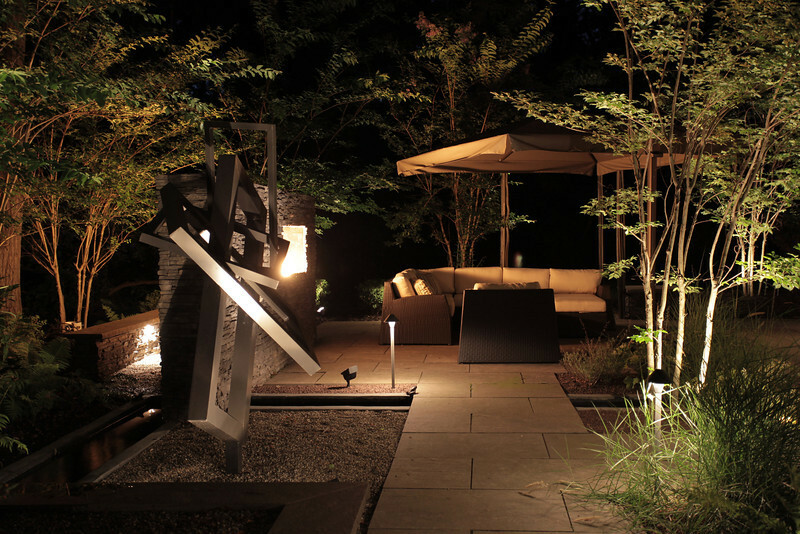 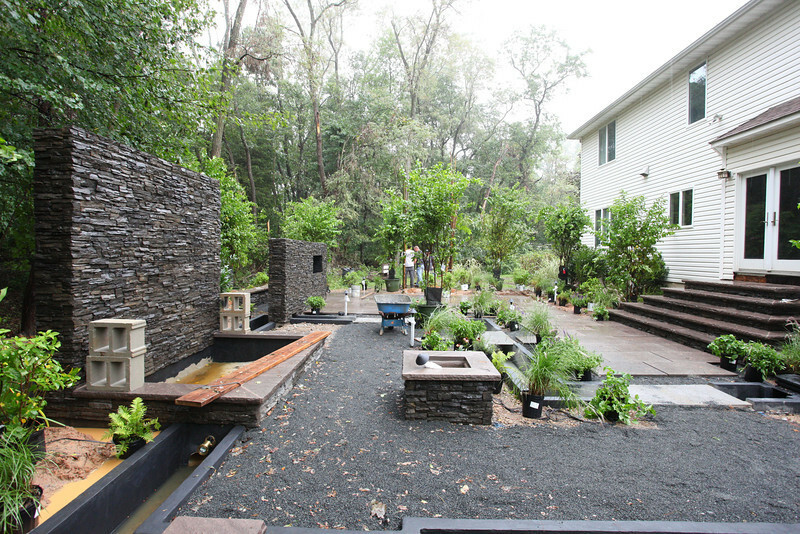 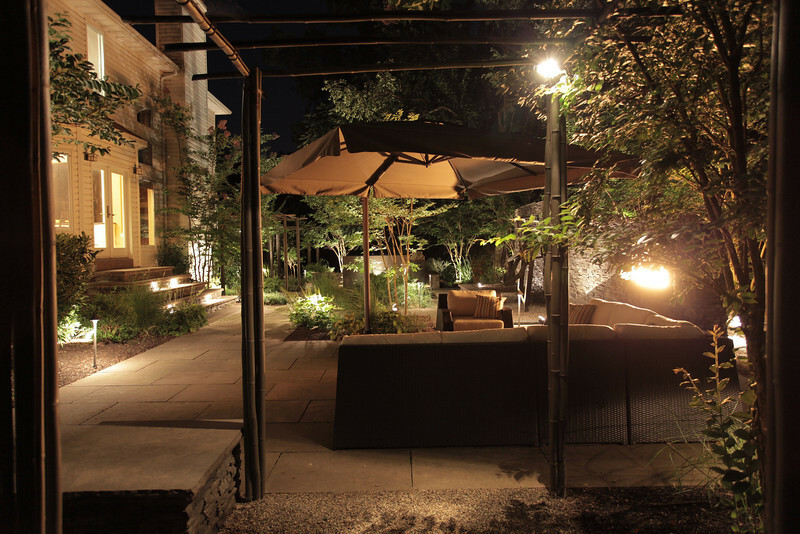 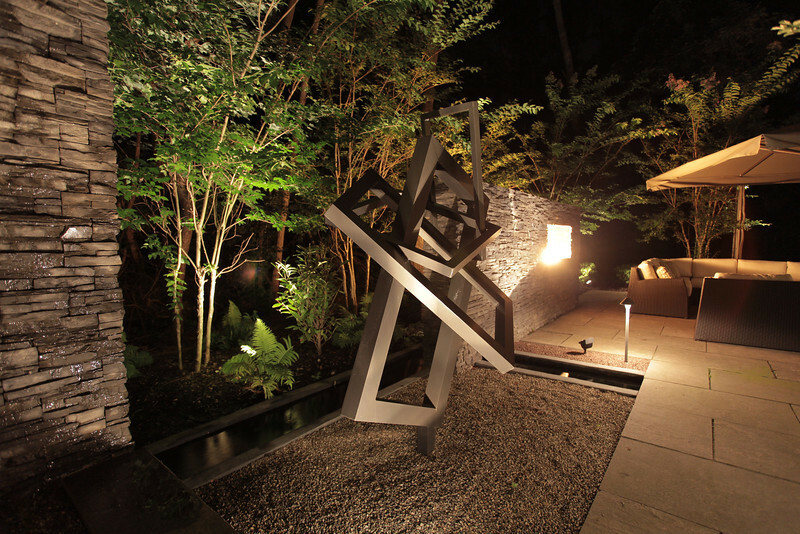 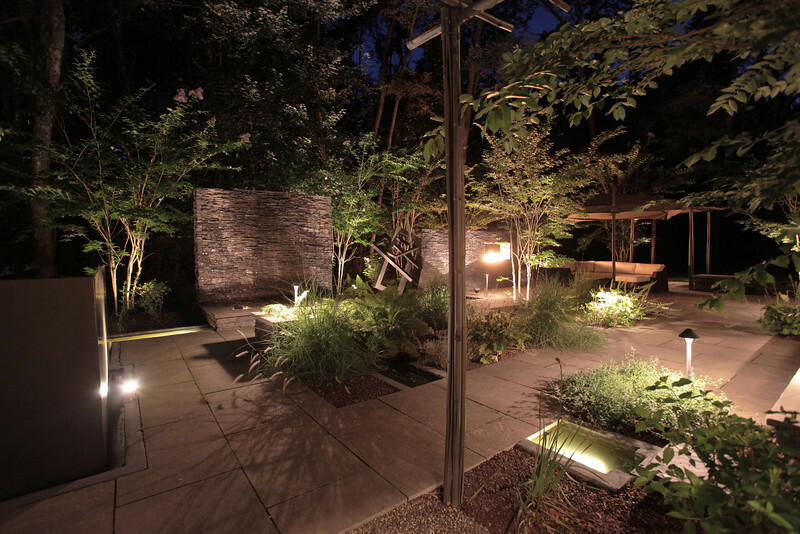 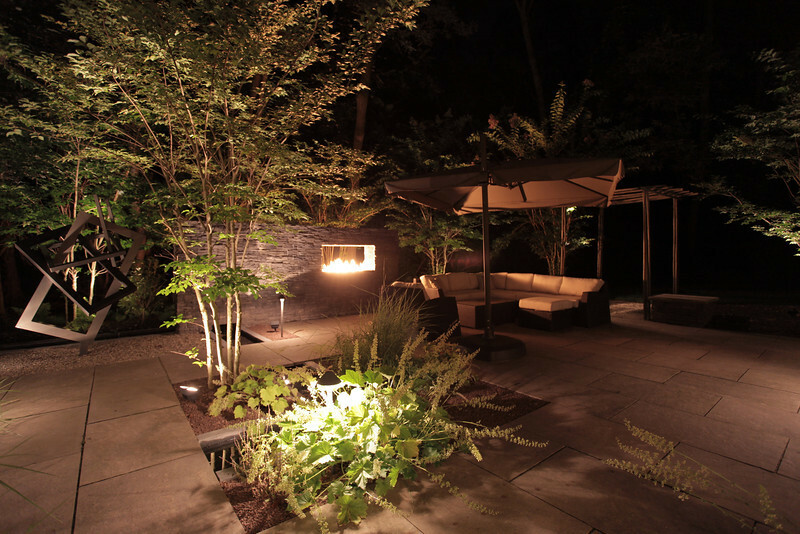 From 13- *Project Tour* - MILLSTONE TWP., NJ Residence- Ultra Artistic and Modern outdoor living space. 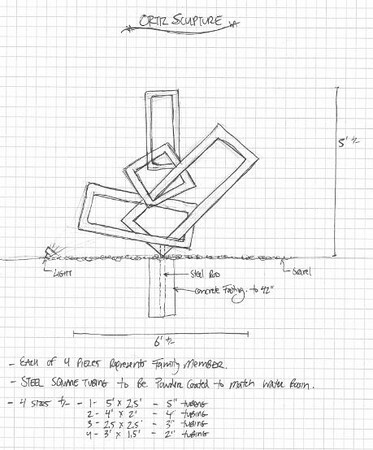 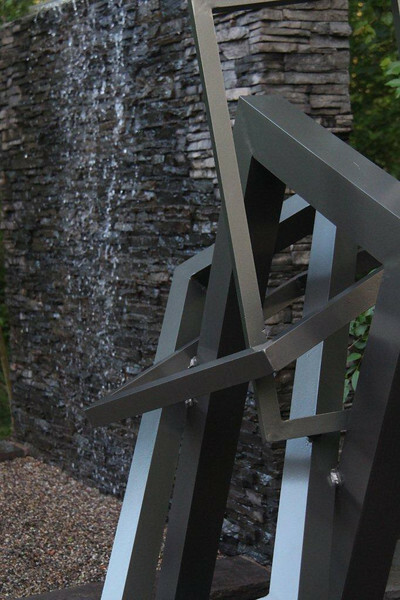 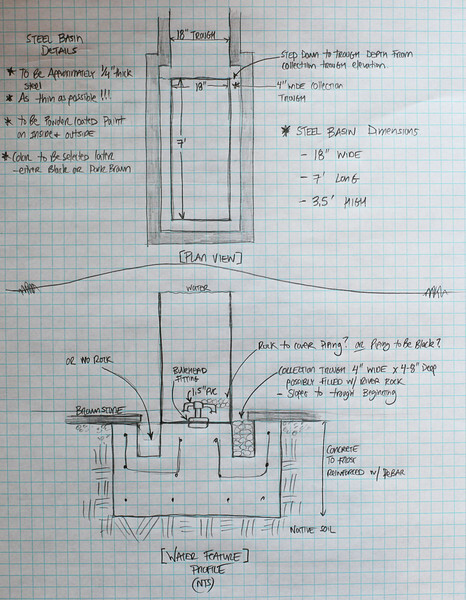 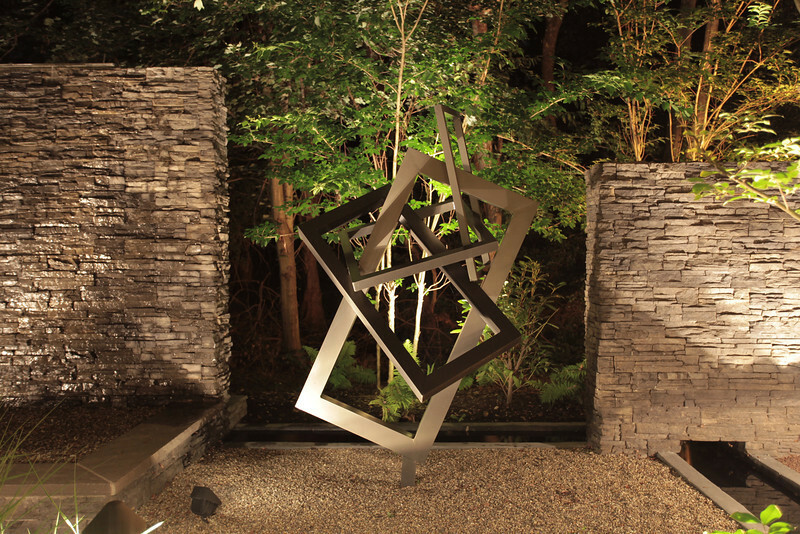 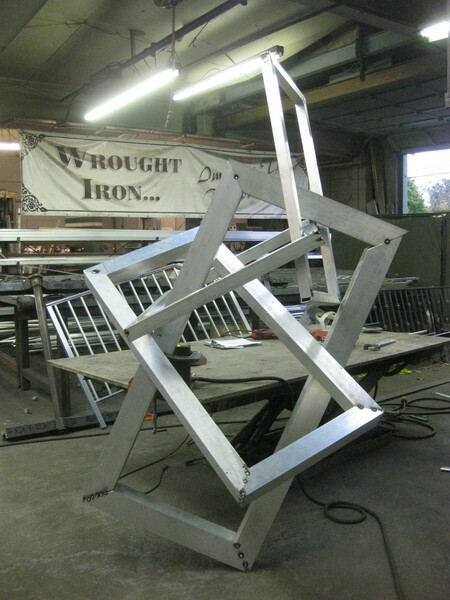 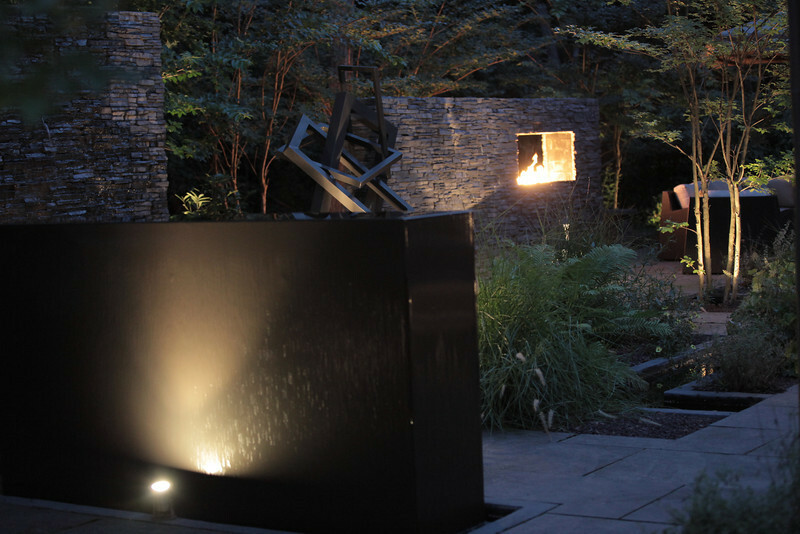 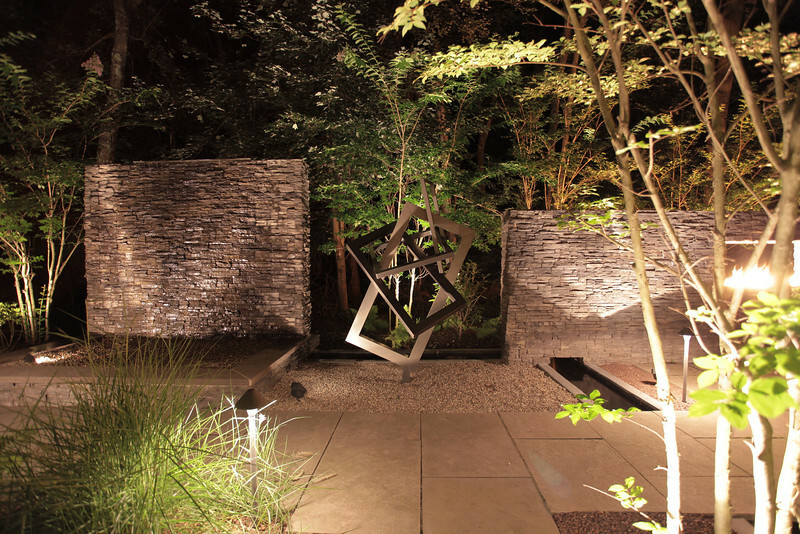 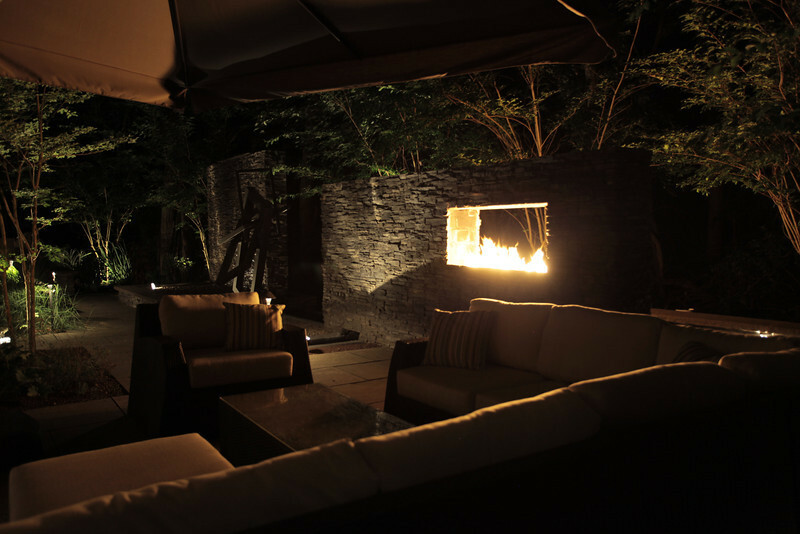 3 cutsom designed water features, metal sculpture designed by Brian T. Stratton, free standing fireplace wall. 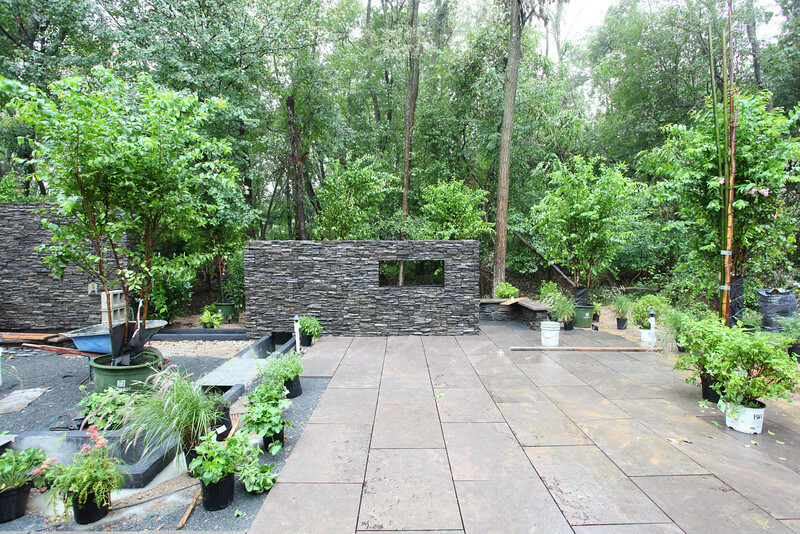 NOT FINAL PICTURES !